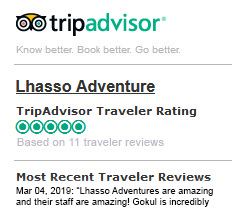 Bhutan - Lhasso Adventure Pvt. Ltd.
Bhutan is a tiny and remote kingdom nestling in the Himalayas and between the two powerful nations which includes India and China. The total land area of Bhutan is 38364 square km. This country is the second least populated country after Maldives with the total population of 750000. Thimpu is the capital city of the country while Phuntsholing is its financial center. The country’s landscape ranges from lush sub-tropical plains in the south to the sub-alpine Himalayan Mountains in the north, where there are peaks in excess of 7000m.